Some may think three years is plenty of time to take action and decide on the best course of action. However, that time can go quickly especially if you have suffered extensive injuries. Depending on the accident and injuries, the investigation can take a significant amount of time. In addition, you may be busy with appointments, therapies, or la prolonged hospital stay. Also, the longer you wait to file a personal injury claim, the more difficult you may be making your own case. Memories fade, especially if involved in a serious car accident. If you wait too long, it may be harder to track down and interview witnesses, document damages, or find proof of injuries and lost wages. The sooner you act, the more thorough the case may be and more effectively your attorney may be able to protect your rights. 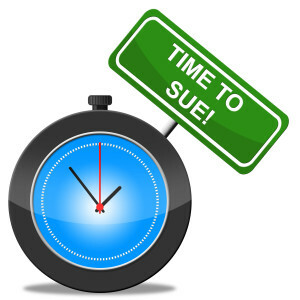 When you file a claim in a timely manner, your attorney has time to negotiate with the insurance company and investigate the accident completely. 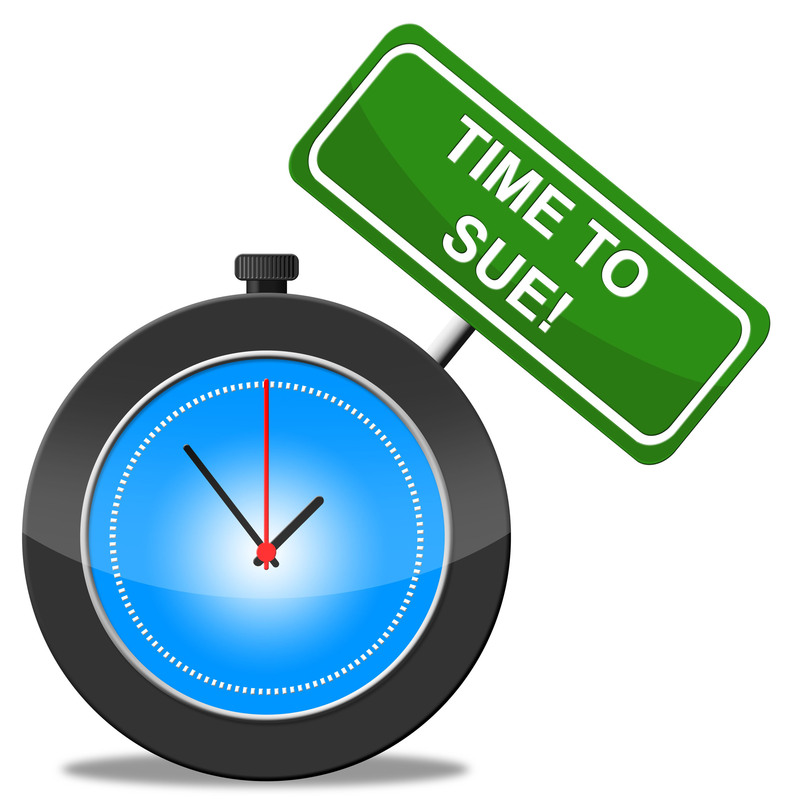 When you wait to file a legal claim, you may be risking obtaining a fulsome recovery for your NH injury case. You may also become overwhelmed with medical bills and suffer from lost employment and missing wages. The sooner you act to file a claim and pursue what you are owed, the sooner you can begin to move forward after a car accident. Contacting an experienced New Hampshire personal injury attorney can be the first and most important step you take towards ensuring justice after being injured.